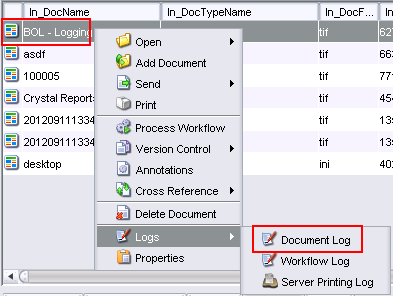 How To: Enable and View Document Logging – Microdea Inc.
1. Log In to SQL Management studio and run the following query against the target Synergize repository. 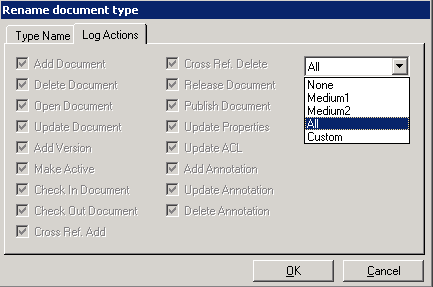 This will enable ALL logging flags for ALL the document types within the selected repository.